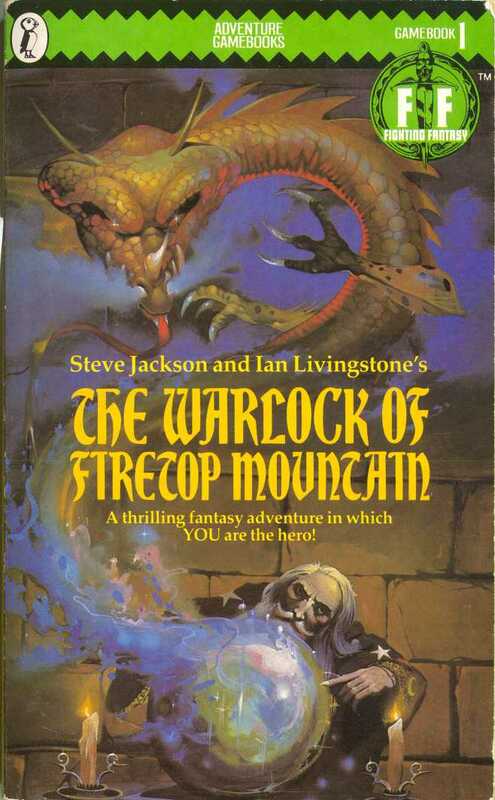 In the previous installment of this primer HERE I introduced the simple premise of Fighting Fantasy. In a nutshell Fighting Fantasy could be described as self contained, simplified, single player D&D, staged for the most part (though not exclusively) in the setting of Titan. It would be fair to say that Titan definitely shared a lot of its aesthetic with what would become the Warhmmer world. Indeed for many young gamers FF provided a gateway into the more convoluted spheres of Warhammer Fantasy Battle, The Forgotten Realms, Orb and so on but we shall discuss that more in a future installment. 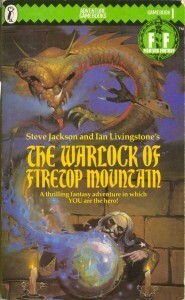 At the front of every Fighting Fantasy book was the Adventure Sheet. This sheet was used to document your characters progress through the adventure. It was the place where you could record the treasure, equipment and magical items you obtained along the way, document your encounters with monsters and of course keep track of the all important Skill, Stamina and Luck scores. These three statistics were the hinge upon which the progress or failure of your adventure swung. If you played by the rules, these figures were determined randomly by the dice at the start of the adventure if you were a cheating swine then you naturally maxed out with a 12/24/12 set up. 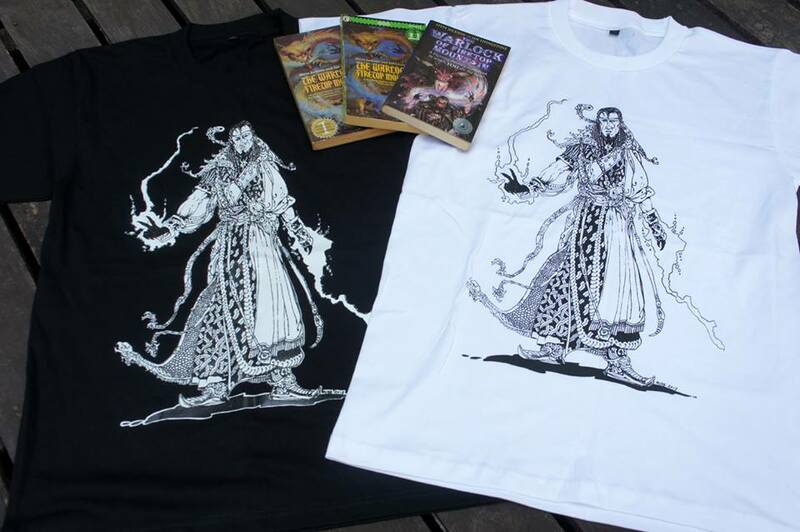 Fighting Fantasy Fest 2014 – Your adventure starts here! It takes a lot to drag me away from my home in a leafy Yorkshire village these days. 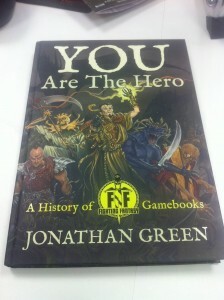 The arrival of the first ever dedicated Fighting Fantasy Fest however, was a temptation I simply could not resist. I had been looking forward to this event ever since it was first announced earlier this year. By my own shameful admission I slept on the Kickstarter campaign for Jonathan’s book on the history of Fighting Fantasy, You Are The Hero! but I was delighted that the book had reached its goals and found its audience and was keen to join all the other errant sons and daughters of Allansia in making the pilgrimage to be a part of the celebration.